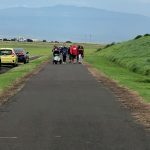 Hau`oli makahiki hou! 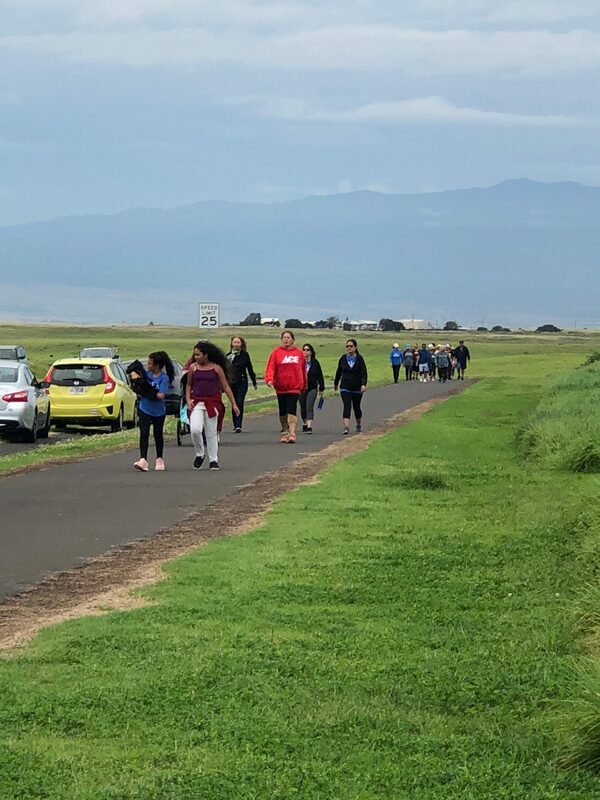 Walk with a Doc Kamuela begins on January 6, 2018, at 8 am at Pukalani Stables! What better way to start the New Year than taking literal steps to a healthier lifestyle. Start your weekend on your feet, making strides to help your heart, and improve your overall health! 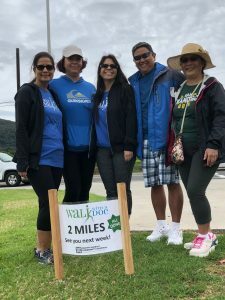 North Hawai’i Community Hospital, an affiliate of The Queen’s Health Systems (QHS), and the QHS Native Hawaiian Health Program have teamed up to bring the Walk with a Doc program to the Waimea/North Hawai’i community. 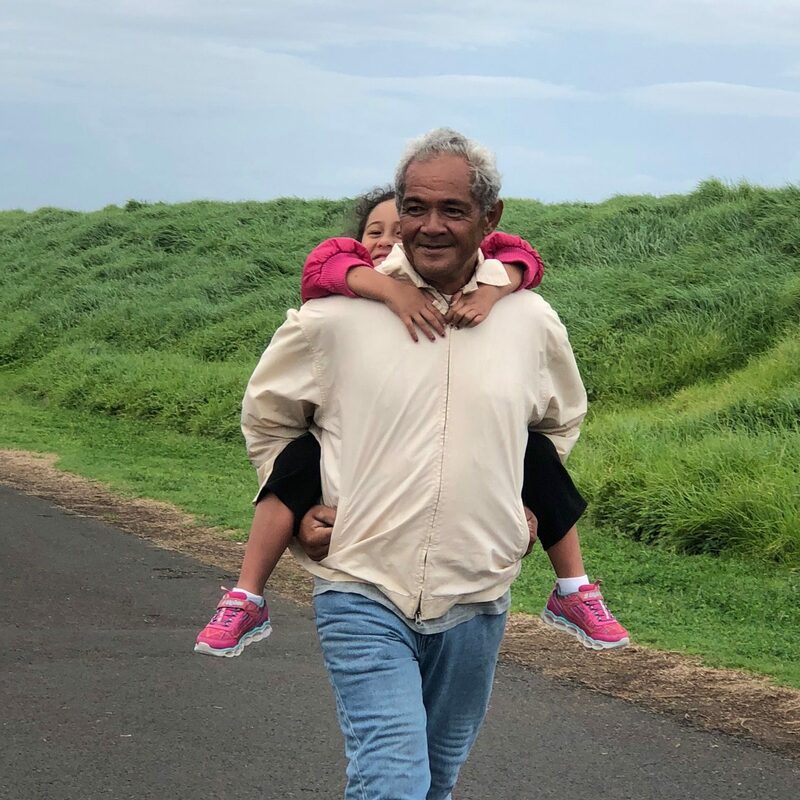 The Queen’s mission is “To fulfill the intent of Queen Emma and King Kamehameha IV to provide in perpetuity quality health care services to improve the well-being of Native Hawaiians and all of the people of Hawaiʻi”. 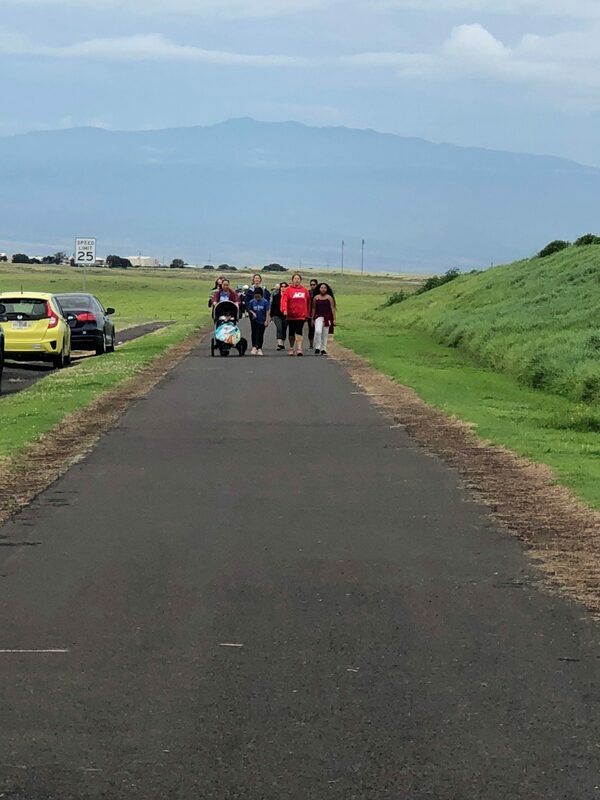 The Native Hawaiian Health Program (NHHP) was started with a vision to enhance the ola pono (health and well-being) of Native Hawaiians. Considering that the Native Hawaiian population in the Waimea-Puʻuanahulu community is the highest in the county, we want to encourage all Hawaiians and the entire community of Waimea to join us and “Walk with a Doc” every Saturday. 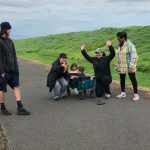 Each walk will start with a short “health” talk followed by a brief and easy warm up and stretch session. 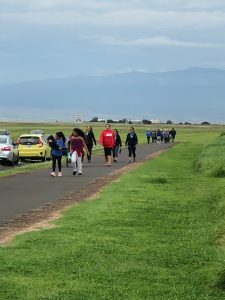 Participants will then start walking from the corner of Ala ‘Ohi’a and Pukalani Road, down towards Mamalahoa Hwy and back. One hour in total. Please check with your primary care physician first if you are very overweight, have a heart condition or joint problems. 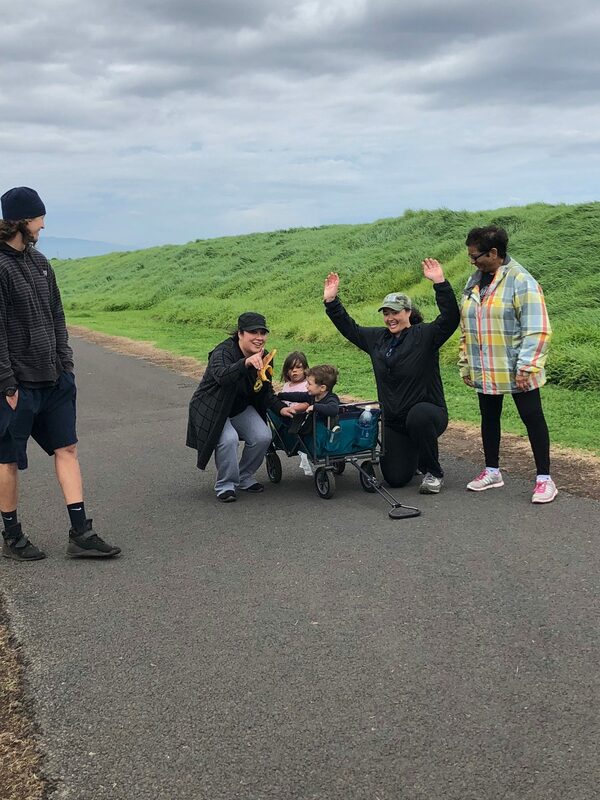 Our walk is low impact and you can go at your own pace. No special equipment is needed other than comfortable walking shoes and perhaps an umbrella. Spirit of Aloha is a must. Walking every Saturday at 8am in 2018!